When asked whether World of Warplanes and World of Warships players should expect the same treatment, Travis responded by saying that “at some point we would love to." 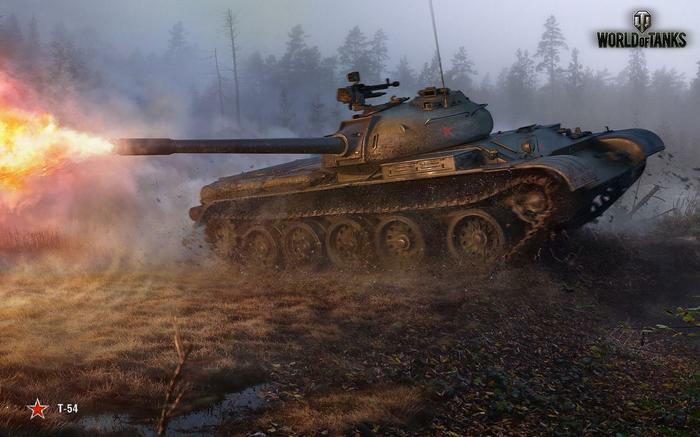 Aside from recent local expansions, the other big development for Wargaming in recent years has been their pivot towards restructuring themselves as not just a developer - but also a publisher. What’s perhaps the most intriguing part of this shift is that Wargaming isn’t the only one doing so. Well-established developers like Telltale and Double Fine have also made similar transitions in recent years. 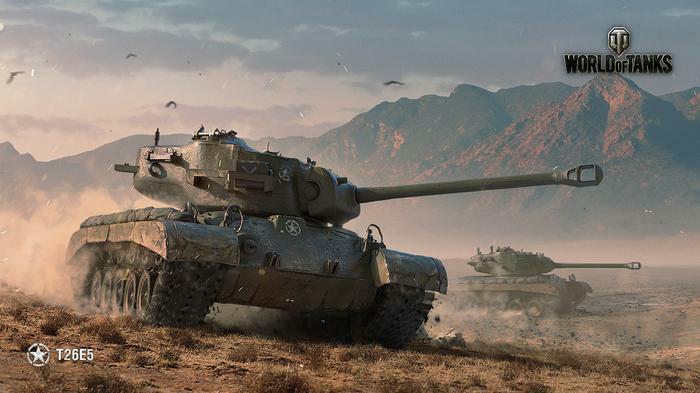 However, unlike those developers, Hahn says that “the key thing is [that] Wargaming is one of the key players in free-to-play space", arguing that their experience and expertise in catering to that market is a major influence in how they're approaching their new role as a publisher. Simply put: they know their audience. “We're not selling a full priced premium product from the get go. When you make your money you cover development costs. And hopefully make more money out of it. But we're in a situation where we we build a restaurant and we try to bring [in as many customers and - based on what they buy - we stay alive or we don't." Regarding the fast-growing popularity of VR and AR, Hahn observes that “it's definitely something to look at, but also the timing is also key so. 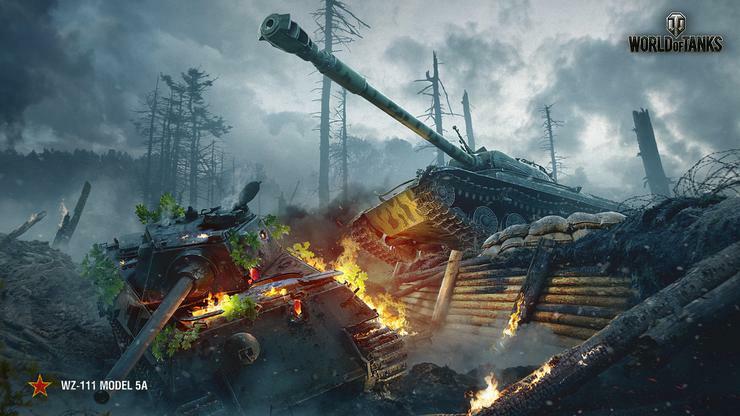 You know, very difficult to say what's going to be in the very immediate future.” He points to Wargaming’s existing strategic partnership with Moscow-based tech company VRTech. 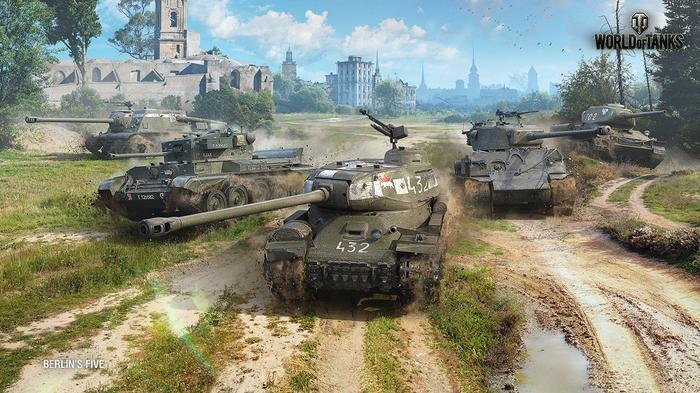 When asked what the most misunderstood of World of Tanks is, de Giorgio says that one of the lead developers said recently told him that “players need to understand we're not trying to turn a test match into a boxing fight."